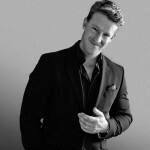 TEAM DR JOSEPH’S researchers and developers have formulated organic ranges with the individual’s needs, wants, and skin types of their clients in mind. The finest inventive ingredients have been brought together with the team’s pioneering spirit, to create a unique brand of outstanding quality. 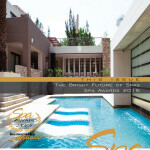 The focus of this issue of Les Nouvelles Esthetiques Spa Magazine is the 11th annual Les Nouvelles Esthetiques Spa Awards, hosted by Les Nouvelles Esthetiques South Africa in association with Les Nouvelles Esthetiques Paris. 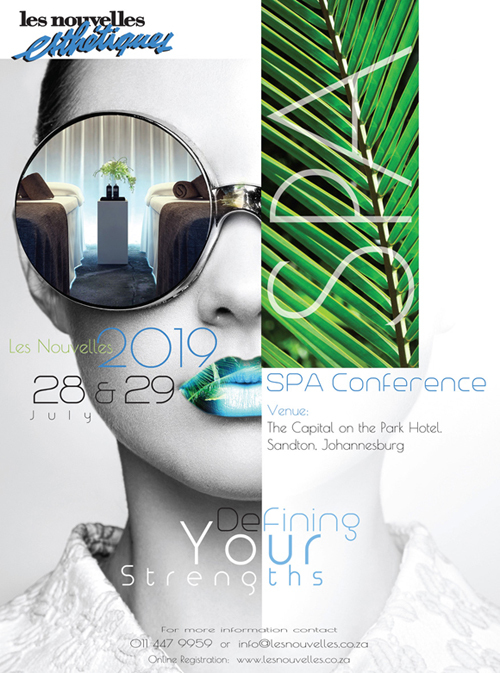 Shaping The Future of the Spa Industry? 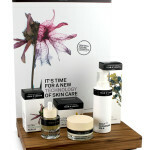 In our industry we need to be aware that it is no longer enough to just offer ‘beauty treatments’. 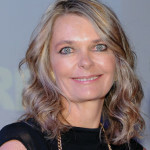 We need to be engaged in a holistic approach, one where we are aware of fitness, nutrition, sleep, hydration, anti-ageing and all rounded health. It doesn’t mean we have to be Yogis or offer alternate healing , but we should be able to talk to our clients in an informed manner, about everything but specifically Wellness. ‘Own Your Industry – How to Position Yourself as an Expert’ by Douglas Kruger, sold out after just two months in stores. Now onto its second print-run, we have scored something of a coup for you. 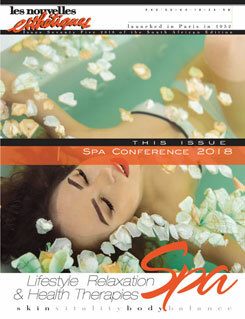 What Is Your Spa Signature? 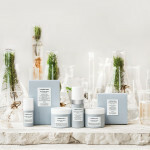 Signature treatments became the hype and suddenly all the product houses developed a range of unique treatments to help spas differentiate themselves. But even that is not enough to be noticed amongst competitors. Sublime Skin is the new integrated programme of homecare, professional treatments and lifestyle recommendations developed by Comfort Zone to correct the visible signs of the structural degeneration of the skin architecture. Sublime Skin effectively restores the three skin pillars, water, proteins and lipids for a deep renewal and an active lifting from within. Brookdale Health Hydro releases Heavenly & Healthy Flavours. 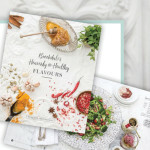 After four print runs of Heavenly & Healthy Foods and endless requests, Brookdale has brought together the same team and have created a stunning sequel… Heavenly & Healthy Flavours. 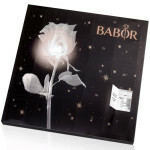 When it comes to luxury gifts, the BABOR Advent calendar sets the mood for the most beautiful time of the year – a time filled with anticipation. Each day from 1st to 24th December, you can open one of the calendar’s windows and discover the surprise concealed behind it – a BABOR active ampoule. CSpa Aroma Wellness has designed the Coconut and Vanilla Body Milk. A sensuous, aromatic emulsion to lather onto the body for a post-shower hydrating experience.